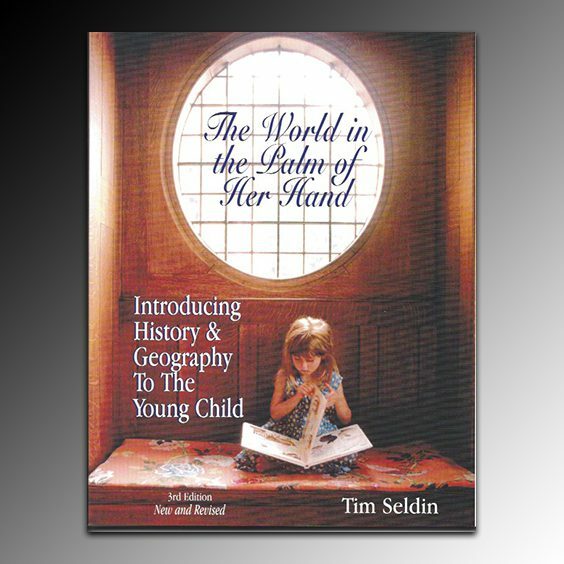 This book has become required reading in almost all teacher training courses. It’s powerful, funny, relevant and a must have book for anyone who works with children. Guidance on how to make observing fun and rewarding is now available. 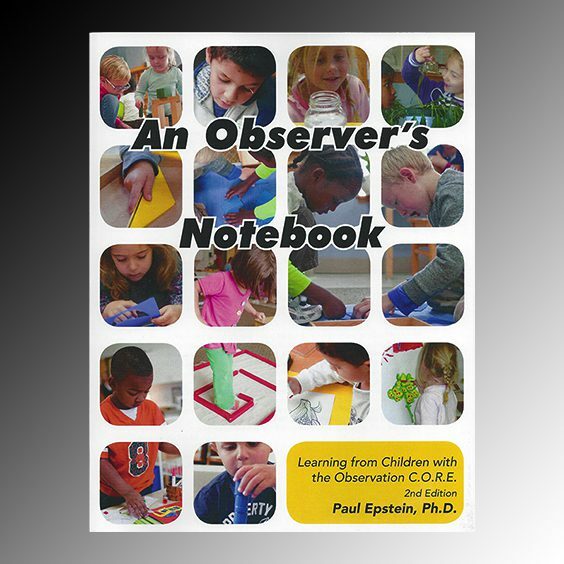 Reviewed by Maren Schmidt: An Observer’s Notebook gives us a myriad of ways to observe children in our Montessori prepared environments by showing us how to connect with what we want to learn from the children through observation; how to obtain and record our impressions; how we can reflect and understand the patterns in our data; and how we can enable our deeper reflection and practice with our observations and information. 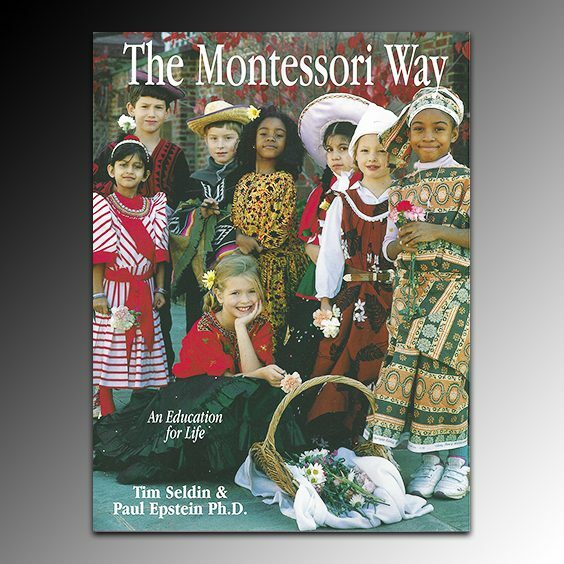 Offered EXCLUSIVELY through the Montessori Foundation Press. Training centers or bookstores ordering multiple copies must contact the bookstore directly for applicable discounts. Phone (800) 632-4121. While we ship using USPS FLAT RATE PRIORITY service, this does not necessarily mean we ship same day. This is strictly a USPS designation. We strive to fill orders in a timely manner.